South Australia exudes country charm in a modern atmosphere. 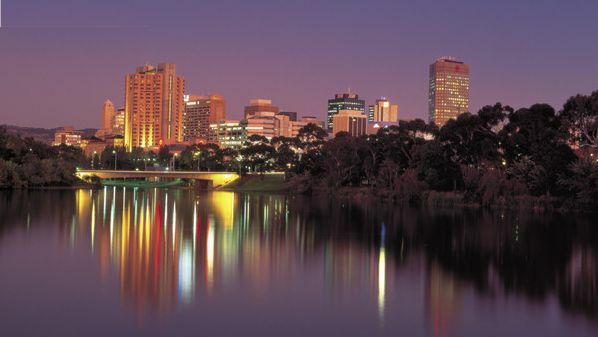 Adelaide, South Australia's capital city is a prime example of this friendly atmosphere. 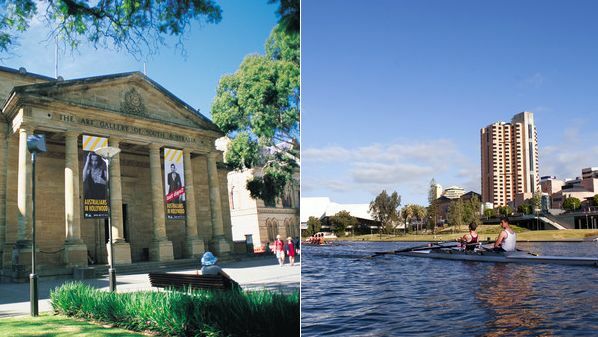 Adelaide boasts of its beautiful architecture, sophisticated wining & dining, cultural pursuits and the largest collection of Aboriginal art & artefacts. From the charming blend of Adelaide historic buildings, wide streets, parklands, shops and restaurants it's the city where you can experience the buzz, culture and convenience of a big city without the frustrations. Adelaide known as the '20-minute city' you can experience it all on a series of easy short walks. On the outskirts of Adelaide is the beachside suburb of Glenelg with its beach, jetty, shops, cafes, historic settlement and Great White Shark Experience. The Adelaide Hills, with its wineries and produce farms offers welcome respite in country air to investigate historic townships and enjoy heritage accommodation properties with stunning gardens. The Barossa Valley is renown for its world class wine production with the well know wineries of Jacob's Creek and Wolf Blass and the less known boutique wineries of Seize the Day and Outlaw Wines. Take the time to experience this beautiful countryside while sampling the many wine cellar offerings. Fleurieu Peninsula - beautiful, bald hills sweep down to sun-drenched beaches. Wineries, orchards and pastures are patch-worked between bushland; and quiet roads lead to wine tasting cellars where you can sit back and take it all in. And it's all less than 40 minutes from Adelaide. 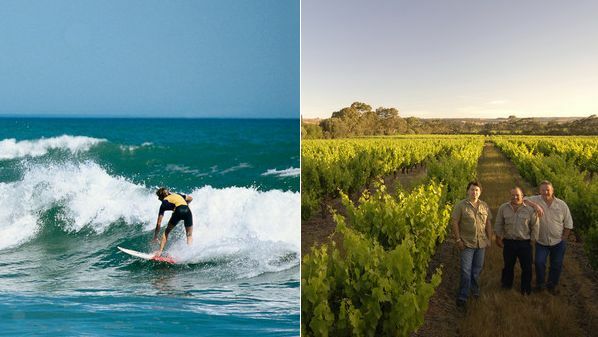 Towns in the area include Victor Harbour, Goolwa, and the wine region of McLaren Vale. 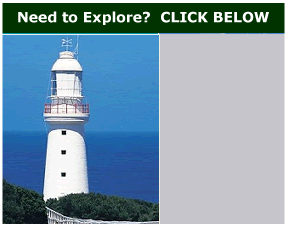 A ferry also travels between Cape Jervis, at the tip of the peninsula, and Kangaroo Island. The Flinders ranges is a rugged landscape and considered part of the Australian outback. 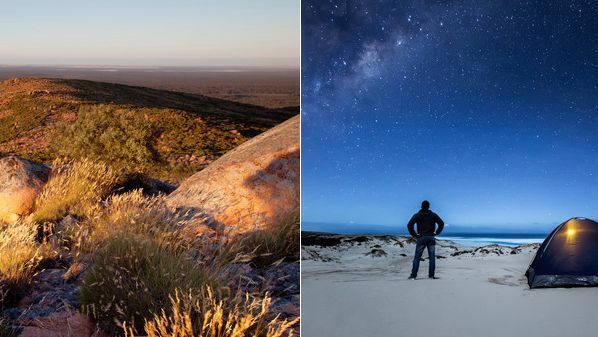 From desert landscapes to aboriginal rock art to wetlands teaming with wildlife to fossicking for opals, there is something here for everyone to experience. 4WD tours are highly recommended. Fly over scenic tours are another option of taking in this stunning landscape. Climate in South Australia is mild and temperate with summer months usually not exceeding 28 Celsius and winter months not falling below 10 Celsius. 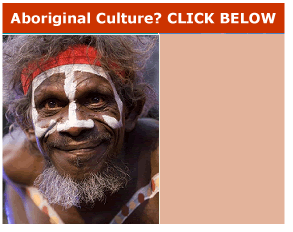 Accommodation offerings are varied depending upon the region one is staying at. 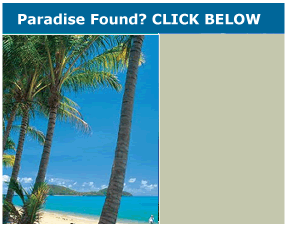 Resorts, hotels, self-contained apartments and motels are common in the larger cities and towns. Resorts and motels are more common in the outlying areas along with caravan parks, holiday homes, cabins & backpacker accommodation. 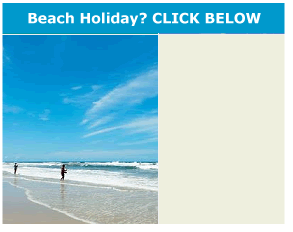 Seaside resorts & motels are also common on Kangaroo Island & some beach towns.